The Division of Gravitational Physics (DGRAV) was launched in April 1995 (as the Topical Group in Gravitation, GGR) to serve as a focus for research in all areas of gravitational physics. 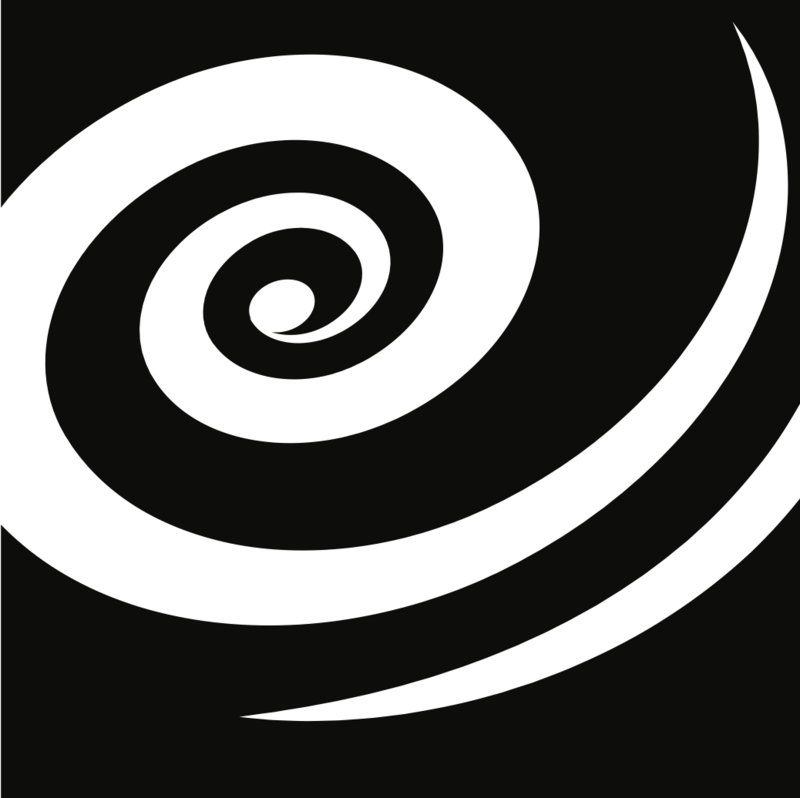 Its objective is to serve as a focus for research on gravitational physics including experiments and observations related to the detection and interpretation of gravitational waves, experimental tests of gravitational theories, computational general relativity, relativistic astrophysics, solutions to Einstein’s equations and their properties, alternative theories of gravity, classical and quantum cosmology, and quantum gravity. You can contact (some) members of the executive committee by emailing contact[AT]dgrav(DOT)org.